During the cold months of the year, the most elevated areas of the Isarco Valley become a winter wonderland of activities set in a magnificent mountain backdrop. Hiking excursions (with or without snow shoes) will take excursionists across snow fallen fields and through snow covered woods and forests. For guided tour held during December to March with free shuttle bus included, please contact the Tourist Information Office in Velturno for details. 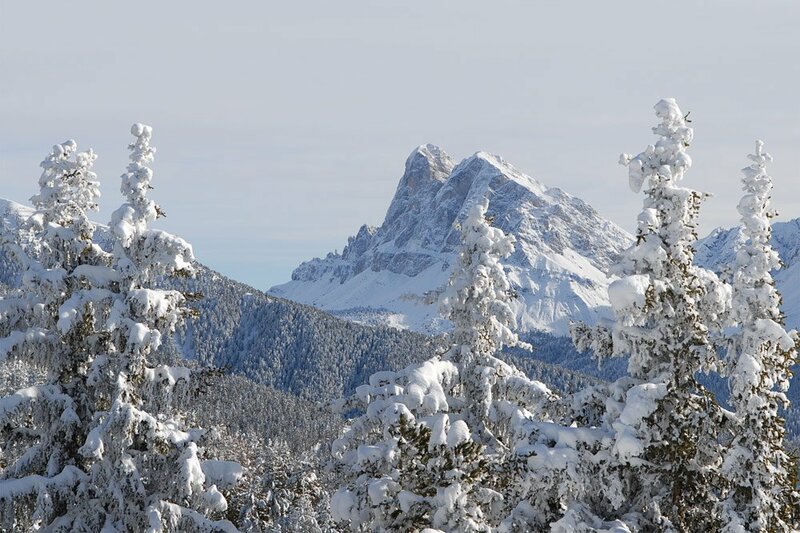 Endless snow oriented activities are possible during your winter vacation in Alto Adige. 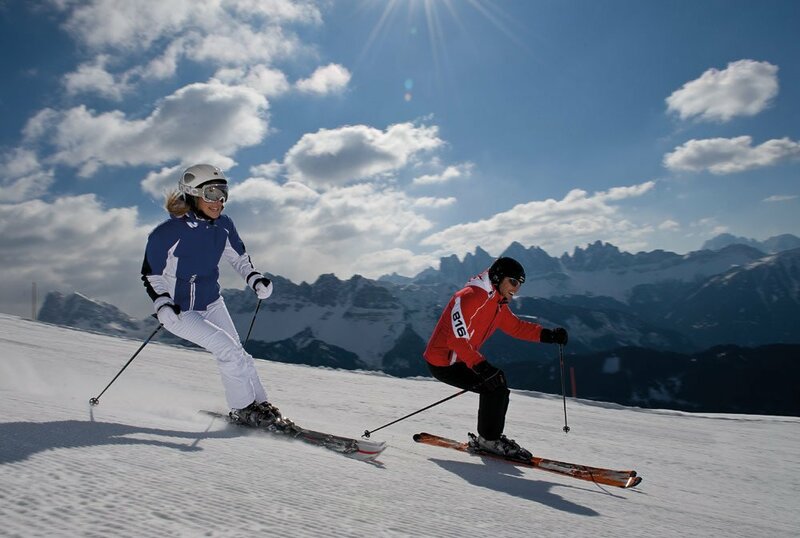 Most ski facilities are only a 30 minute drive from the Moarhof Residence in Velturno. There are: the Plose Mt. facility next to Bressanone, the World Cup Skiing Facility in Val Garden-S.Cristina and the Alpe di Siusi just to name a few. In addition, there is downhill skiing on the Alpe di Villandro and, on Bressanone’s Mt.Plose, there’s family sledding/tobogganing fun on the 10 km” RudiRun”: the longest sled run in Alto Adige that takes sled riders from the top “Valcroce” to the cable car station bottom in S. Andrea.